Spinnin' Threads - Thanks for stopping by and checking out my handmade creations of patchwork and hemp bohemian style clothing. Here you will find everything from skirts you can manage to dress up for work to backless patchy halter dresses with great spin to twirl to your favorite band. You can also ensure your children have their one of a kind threads and they can even provide some input in their own custom order and increase their sense of autonomy! I use natural fibers, such as hemp and cotton and buy organic whenever possible. Entripy and its t-shirt printing techniques work great on Spnnin' Threads Clothes. Thanks for stopping by and checking out my handmade creations of patchwork and hemp bohemian style clothing. Here you will find everything from skirts you can manage to dress up for work to backless patchy halter dresses with great spin to twirl to your favorite band. You can also ensure your children have their one of a kind threads and they can even provide some input in their own custom order and increase their sense of autonomy! I use natural fibers, such as hemp and cotton and buy organic whenever possible. Entripy and its t-shirt printing techniques work great on Spnnin' Threads Clothes. 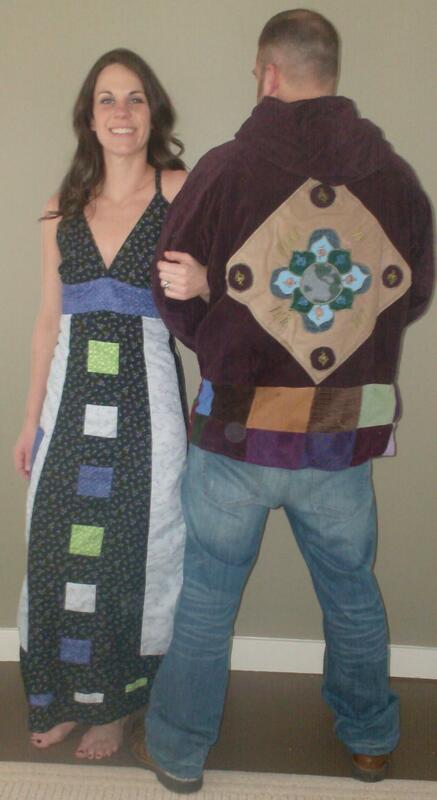 In 1997 I began making patchwork clothes, such as apron tops and dresses with a lot of spin for dancing for myself. 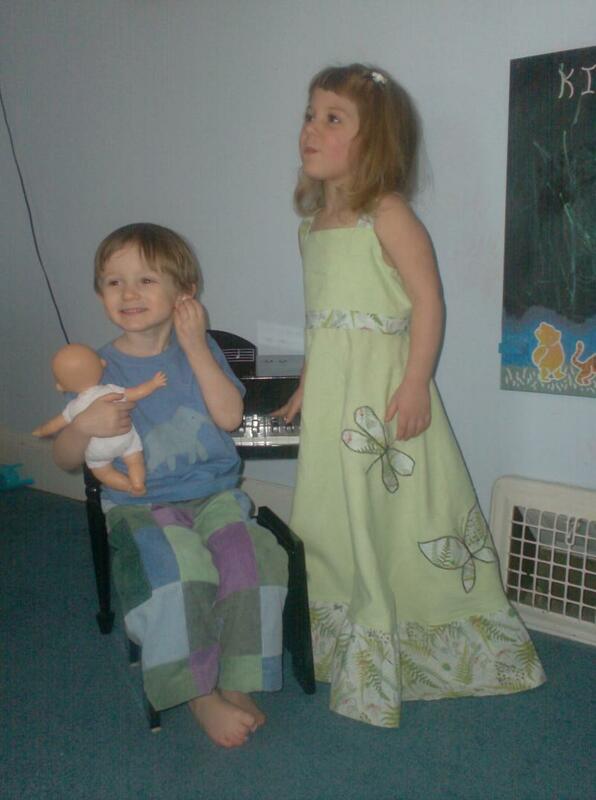 I went into business with patchwork clothes in 1999, first through consignment and then via vending at musical festivals in 2000 in order to combine two loves-music and crafting clothes! 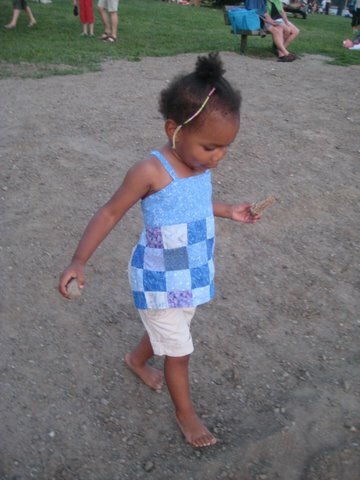 I still design, cut and sew all my clothes myself, using cotton, organic cotton, and hemp fibers. I use a six thread serger to securely bind all seams. Contact me to design your one of a kind custom piece of wearable art or order a clothing item that is done and ready to be shipped! You can order a pre-made item immediately (most currently on sale) or contact me about designing your custom order.